The Artistic Edge offers endless options for all kinds of crafters. 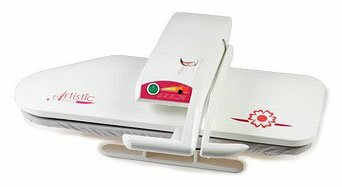 Use this electronic cutting tool with your Artistic Simple Cut software to easily cut paper or fabric, or create rhinestone templates. Use one of 3,500 included designs, import artwork that you have already made, or create your own with the included Artistic SimpleCut software. Scrapbookers will love the ability to create custom shapes; quilters will love creating one-step appliqué, and decorators will love the projects that they can create for the home. Available in 12” and 15” models. The 15” has wireless capabilities. 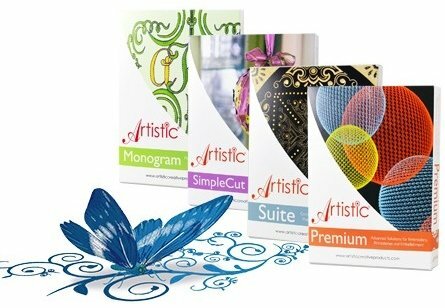 Take your quilting and crafts to the next level with these exciting software programs. Cut your ironing time in half with the Artistic Press made by ELNA. 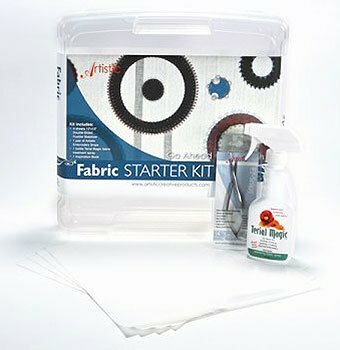 It’s perfect for all your crafting and quilting needs. Setting rhinestones in place is a breeze and your quilt blocks and tops will lay beautifully flat every time. Bust 45-53" 39-47" 33-41" 28-34"
Waist 38-46" 31-39" 25-33" 22-29"
Hips 47-55" 41-49" 36-44" 30-38"
Neck 15.5-17" 14-16" 15+" 12-15"
Janome’s Digitizer MBX software combines easy-to-use functionality with a powerful software engine to give you the freedom to express yourself. 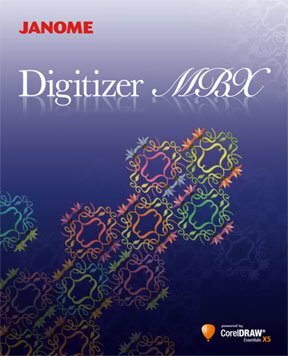 From editing individual stitches to layouts of large, multi-hoop designs and full stitch-out simulations, Digitizer can handle it all with ease. 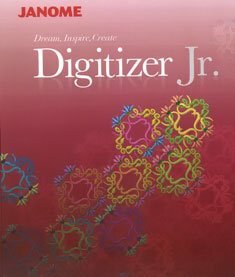 If you are new to digitizing, enter the world of embroidery design with Digitizer Jr. Janome’s Digitizer Jr. software gives you the freedom to express yourself in stitches with easy to use interface with large icons, multi-hoop layout, monogram designs, embroidery lettering editing, built-in fonts, and more. 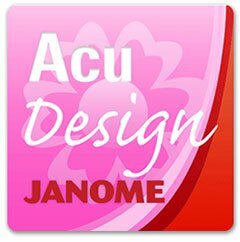 Purchase, edit, import, and export embroidery designs from your iOS device. With AcuDesign you can use one of 500 preloaded stitch designs or import your own from various sources and modify them anywhere, anytime. Personalize your designs to combine the right fabric and thread colors, choosing the design style that suits your project. It’s as easy as pressing a button!